Gently fall asleep on the coveted Sweet Dreams Bed® and layer on our luxurious bedding for the perfect complement to your bedtime ensemble. Make this bed your cozy place and enjoy sweet dreams night after night. 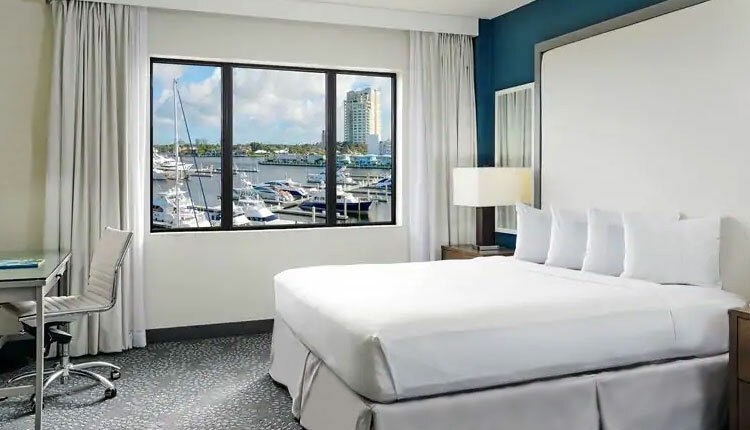 Capture the essence of your DoubleTree hotel stay with our crisp and smooth linens. 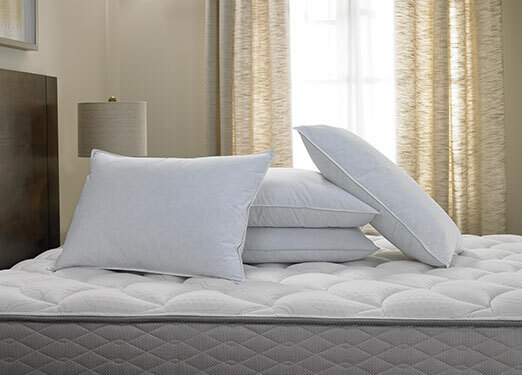 The linens are beautifully crafted for superior comfort and make the perfect bedtime essential. Your sweet dreams starts now. The comforts of DoubleTree, available at home. Shop the DoubleTree home collection for the best bedding and bath essentials enjoyed during your stay. 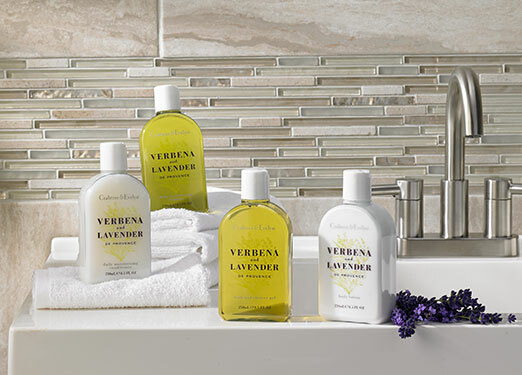 From inspired sleep in our Sweet Dreams® Bed to the invigorating scents of our Crabtree & Evelyn bath and body collection, each room in your home will delight from DoubleTree luxury.